Zu ´Little Armory´ kommt diese detailreiche PVC Statue von Ena Toyosaki im Maßstab 1:12. Sie ist ca. 15 cm gross und wird mit Base in einer Fensterbox geliefert. 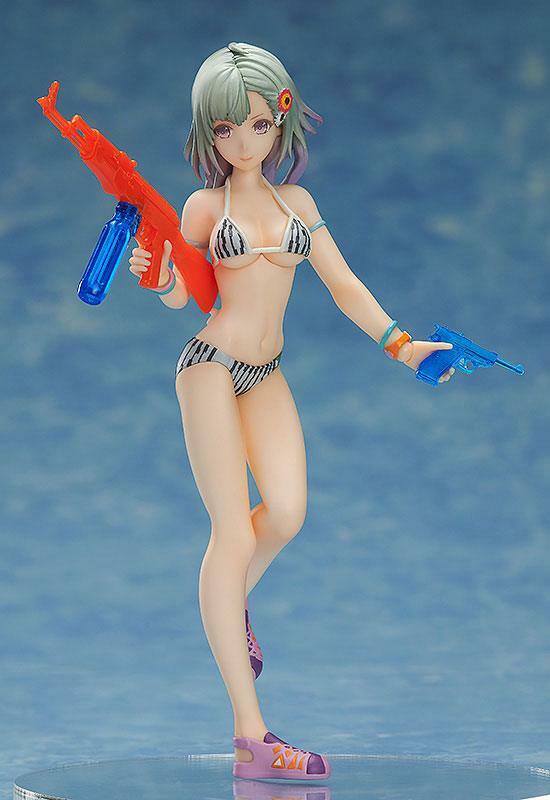 The Little Armory's Ena Toyosaki is joining the S-style series! 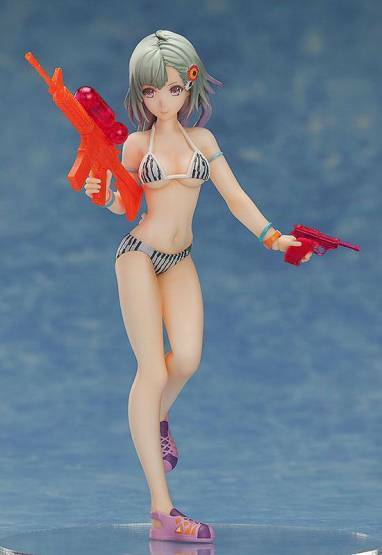 From TOMYTEC's popular 1/12th scale military model kit series "Little Armory" comes an S-style figure of one of the original characters from the series - Ena Toyosaki! The figure is based on the illustration by Haruaki Fuyuno that was used on the package illustration for the "Water Gun A2" model kit, featuring Ena wearing her swimsuit! 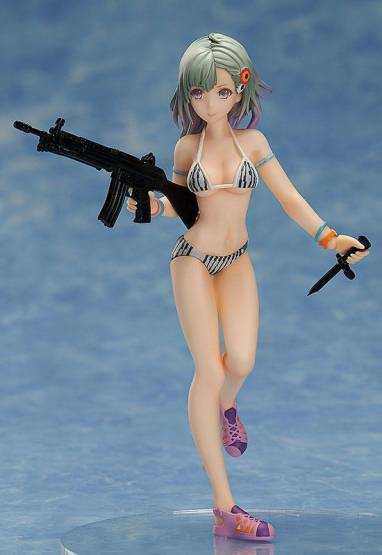 The camouflage design of her swimsuit based on the JSDF's trail camouflage pattern has been faithfully captured in 1/12th scale.